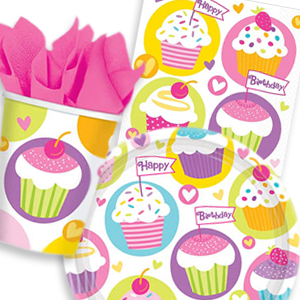 A huge range of party goods and accessories that will help your day go with a bang! 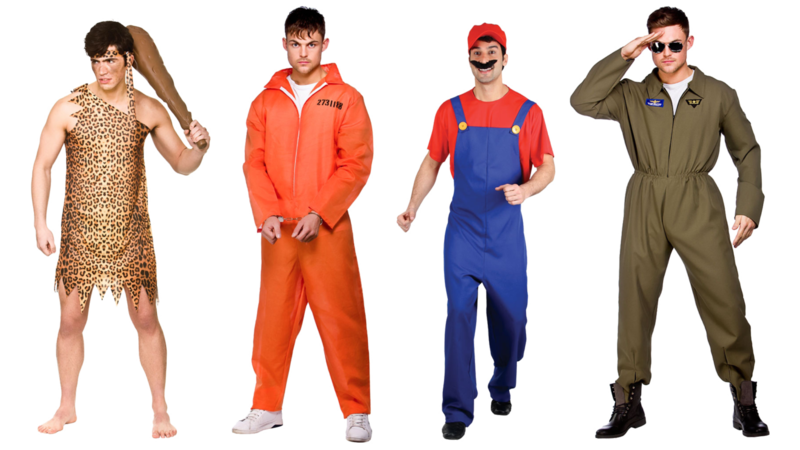 Large range of fancy dress costumes for all types of events in various sizes to suit you. We have children’s costumes for either school plays or fancy dress parties alike. 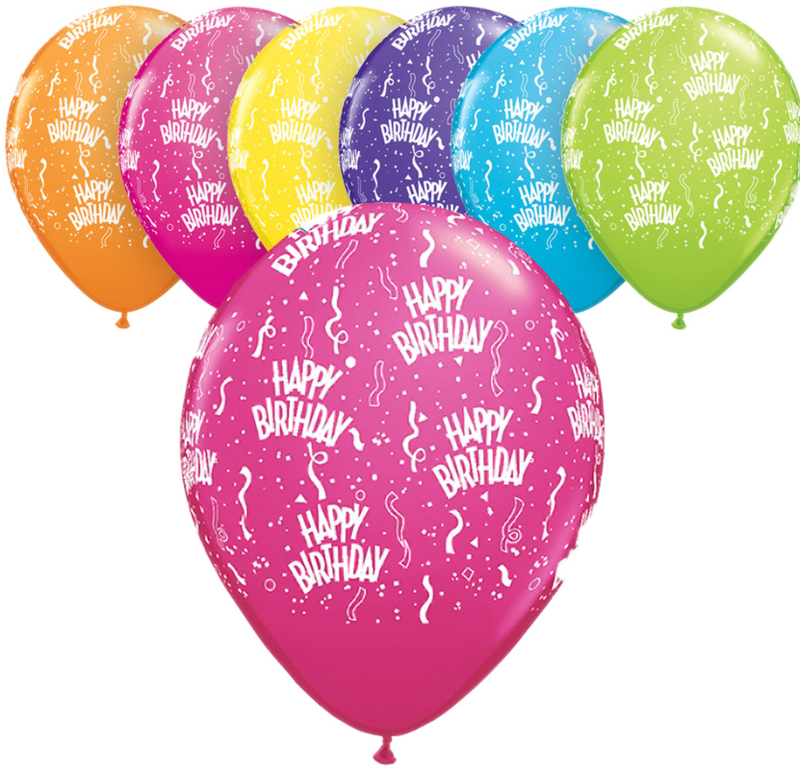 Huge range of helium balloons for all occasions. Foil ballons also available in store. Call us for more details. Do you need an Elvis costume, funny wig or heard and moustache?